Even if you have a portable battery, carrying around a charging cable can be a bit of a hassle. Thankfully, you can use a small keychain charging cable to make on-the-go charging much more convenient. Keychain charging cables are small, portable, and a lot more convenient than a rolled up six-foot-long charging cable. They can be attached to your key ring or to your backpack for emergencies, or long trips away from home. While keychain charging cables probably won’t become your dedicated charging method (they’re usually about an inch long), they’re pretty useful when you’re away from home without a proper charging cable. Thing is, it can be difficult to find the keychain charging cable that’s right for you. That’s why we’ve taken the time to find the best keychain charging cables, for everybody’s needs. 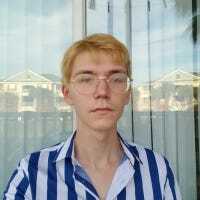 Keep in mind that these are just cables. They aren’t portable batteries, and they aren’t thumb drives. That being said, these cables pair well with a good portable battery pack, and you probably don’t need to carry a thumb drive anyway. If you tend to carry around a variety of devices, then there’s a good chance that you’d like a keychain charging cable that can work with micro USB, USB-C, and lightning ports. 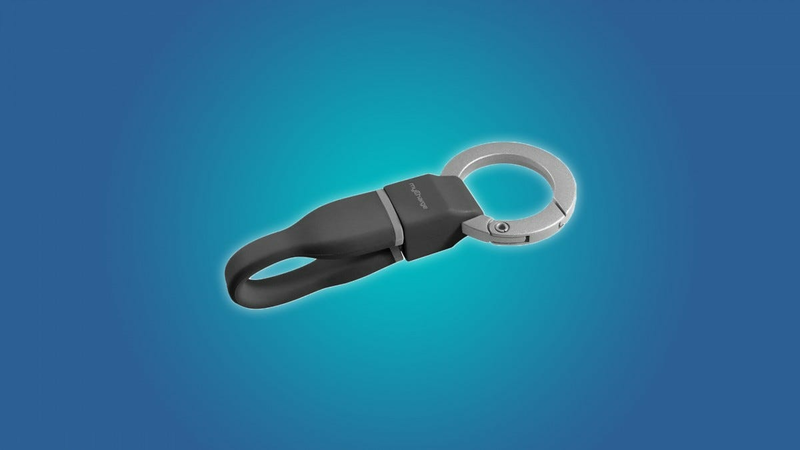 The Power4 is a great 3-in-1 keychain charging cable. It’s small, affordable, and easy to use. You simply choose the cable type that’s appropriate for your phone, and plug it in. Since the Power4 is magnetically attached to itself, it’s easy to take off your keychain and plug into your phone. If you don’t actually need a 3-in-1 cable, then you might want to get one that’s dedicated to your device. Although the Power4 is durable and easy to use, it’s held together with two magnets, and it could come loose in your pocket. This is a small complaint, but it’s worth keeping in mind if you don’t genuinely need a 3-in-1 keychain cable. 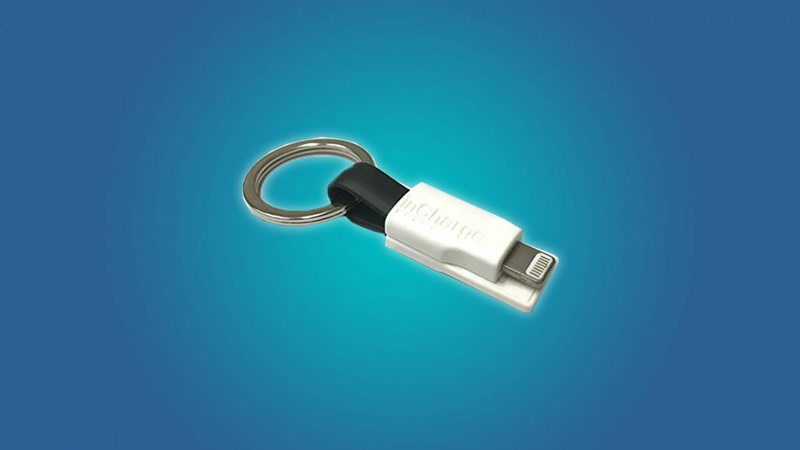 If you phone has a micro USB port, then you should check out the myCharge PowerCord keychain charging cable. 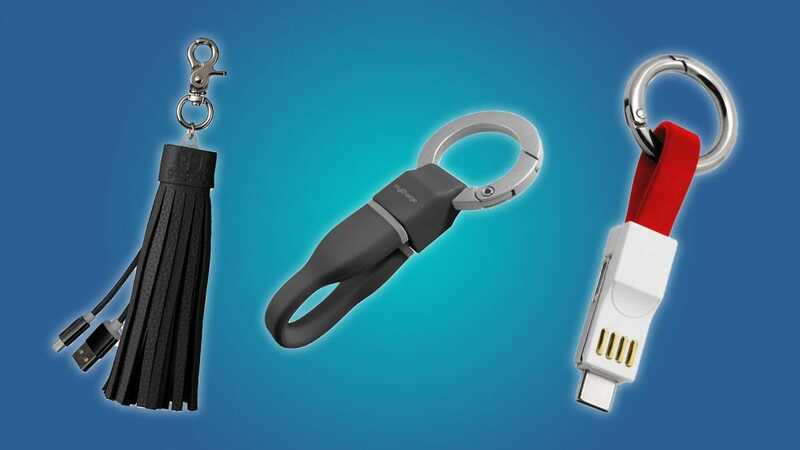 This tiny charging cable is so small that it won’t bulk up your keychain, and it securely plugs into itself, so you don’t have to worry about it coming loose in your pocket. Some keychain charging cables are stiff and short, and they don’t give your phone a lot of flexibility while you’re charging. Thankfully, the myCharge PowerCord is made with a soft, flexible rubber. Don’t get me wrong, it’s still a short cable (that’s the name of the game here), but it gives you some slack while you’re charging. If you’re looking for a fashionable keychain charging cable that can fit in with your bag or backpack, then you should check out the Gee Gadgets tassel-style keychain cable. It’s made with a lightning and micro USB cable, so you can use it to charge most devices. Naturally, this cable is a bit larger than most keychain charging cables. It’s designed to look like an accessory, not a utility. If you want something smaller that still offers micro USB and lightning support (and USB-C), then you should check out the Power4 keychain cable. 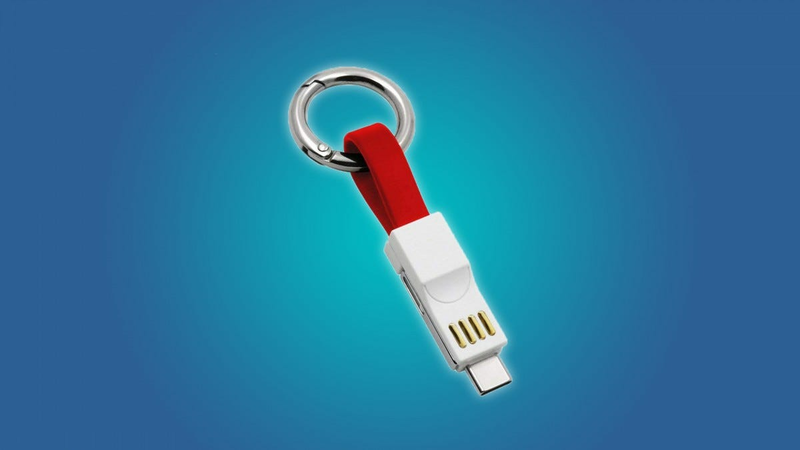 iPhone users that want a teeny tiny keychain cable should check out the inCharge lightning cable. It’s laughably small, in a good way. The inCharge cable is magnetically attached to itself, so it’s easy to remove from your keychain when you have to charge your phone. And since this cable is made from rubber (like the Power4), it gives you a bit of slack when your phone’s plugged into a power source. The inCharge is a lightning cable, so it doesn’t support Android phones. If you’re looking for a similarly small cable that supports micro USB, then you should check out the myCharge PowerCord. The Bone lighting cable is pretty interesting. 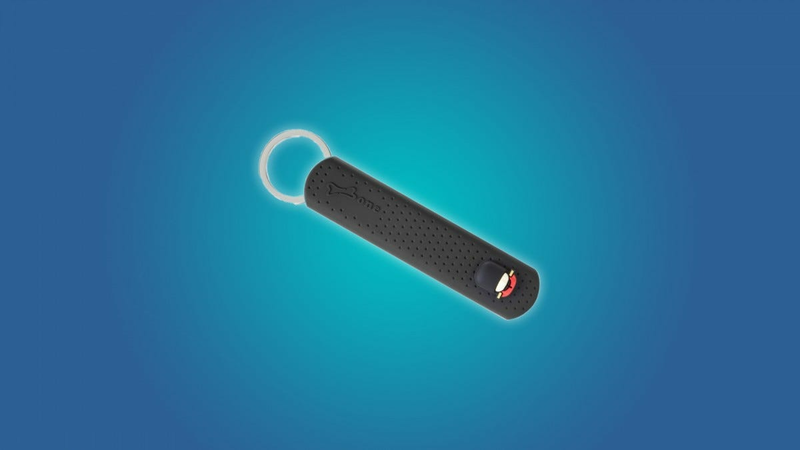 While most keychain cables look like thumb drives, the Bone cable looks a bit like a nail file, or a futuristic keyfob. If you’re wondering “where’s the cable,” it’s actually inside of that rubber-nail file housing, sort of like a Russian doll. This keeps the cable itself secure (it won’t get loose in your pocket), and it keeps your keychain looking stylish. Keep in mind that this is a lightning cable, so it won’t work with Android devices. If you’re looking for a similarly small cable that supports micro USB, then you should check out the myCharge PowerCord. Whether you’re traveling a short distance or on a long haul trip, you want to be comfortable, right? With thousands of travel blankets to choose from, we’ve narrowed things down to 7 of our favorite ultralight travel blankets.